Take a look at reader favorite recipes from 2018. Are any of your favorites on the list? 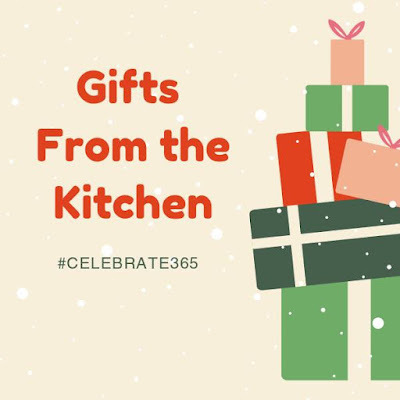 Get inspired and tell me the recipes you'd love to see next year! As we wrap up the year, I think it is always fun to look back and see how delicious things were. 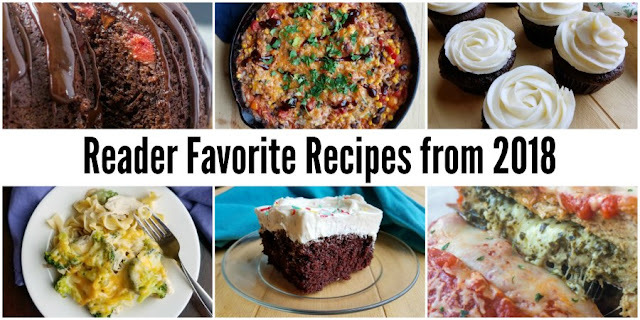 Here is a look at some reader favorite recipes from 2018. Some are new recipes and some are recipes that are favorites year after year. Cheddar, bacon and ranch are a perfect combination of flavors for a cheese ball. Get your crackers ready and watch this disappear right before your eyes! 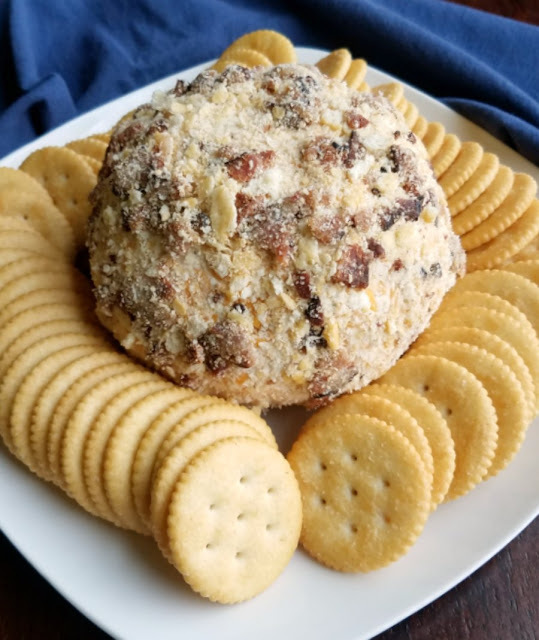 The savory flavors of cheddar, bacon and ranch are the perfect combination for an out of this world cheese ball. It is a perfect appetizer for any party. Cheese balls also transport well, so they are great for tailgating and potlucks too! This caramel snack mix has it all. It is sweet and salty, crunchy and delicious. Plus it can easily be customized to what you have on hand or your tastes! Sweet and salty goodness by the handful is always a good idea! Especially when it is quick and easy to make and so delicious! This furn snack mix will keep your hand coming back for more every time. 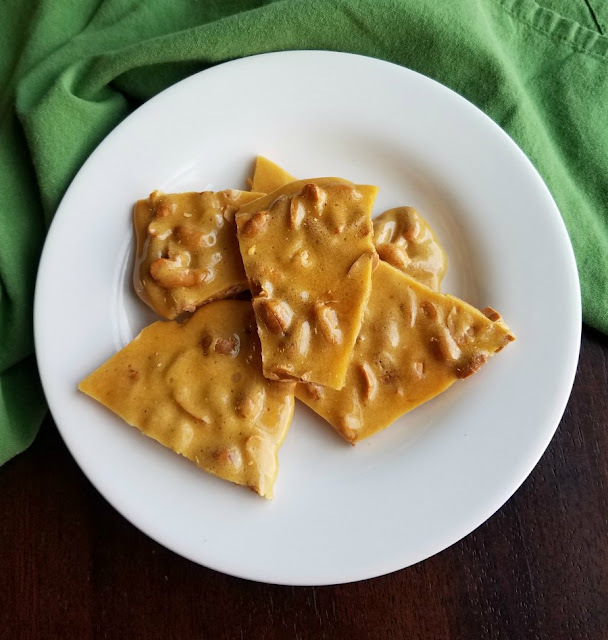 It is a fun mix of cereals, pretzels and peanuts all wrapped in a caramel coating. 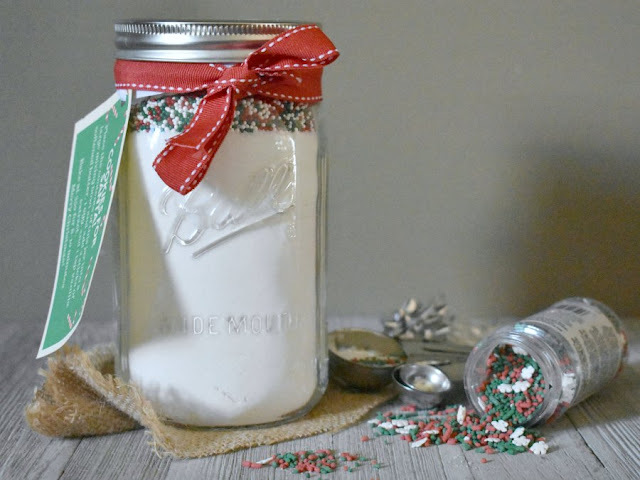 You are going to want to make it for every party and holiday from now on! 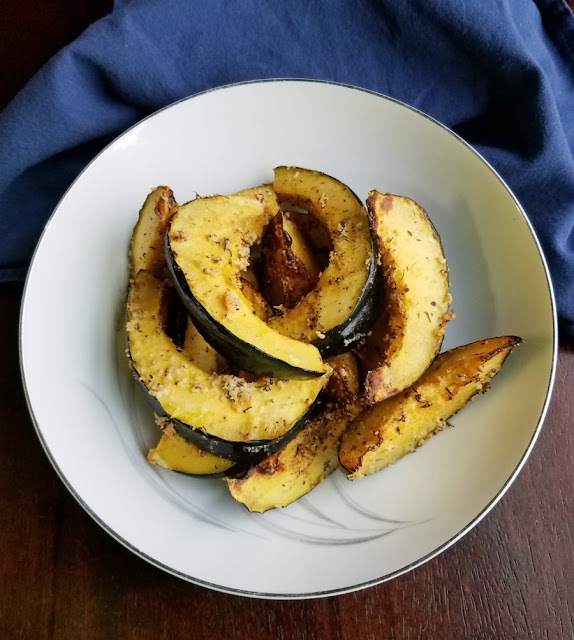 Flavorful and easy, this Parmesan roasted acorn squash comes together quickly in an air fryer. It takes just a few minutes to prep and less than 15 minutes to cook to tender deliciousness. Roasting vegetables is our absolute favorite way to have them. 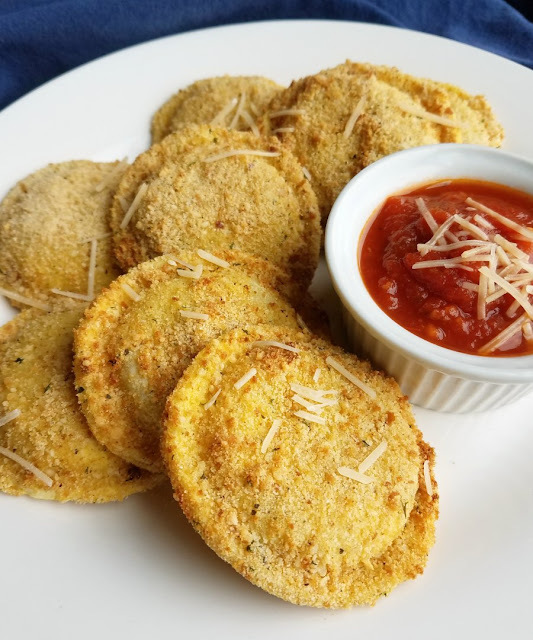 It is an easy way to make their flavor shine, but it can take a while for vegetables like squash. Not when you make them in an air fryer! This recipe coats acorn (or your favorite winter squash) in Parmesan and thyme and cooks them up quick. It is a delicious and easy way to stay out of a side dish rut! 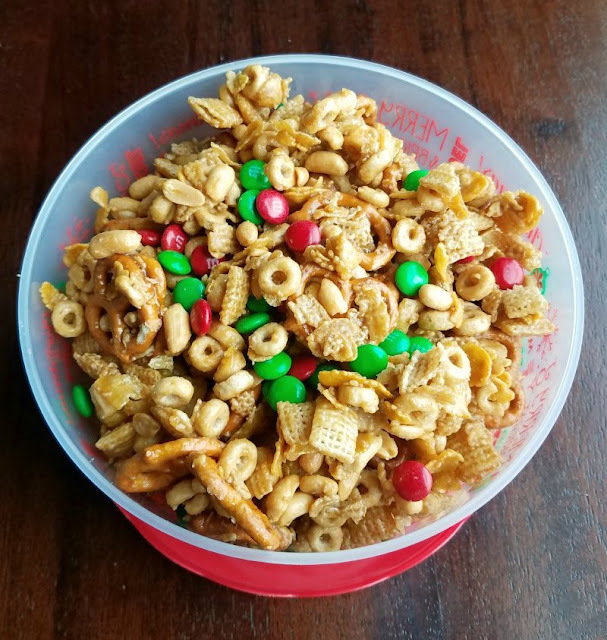 This crunchy, sweet and delicious snack mix is perfect for the holidays. 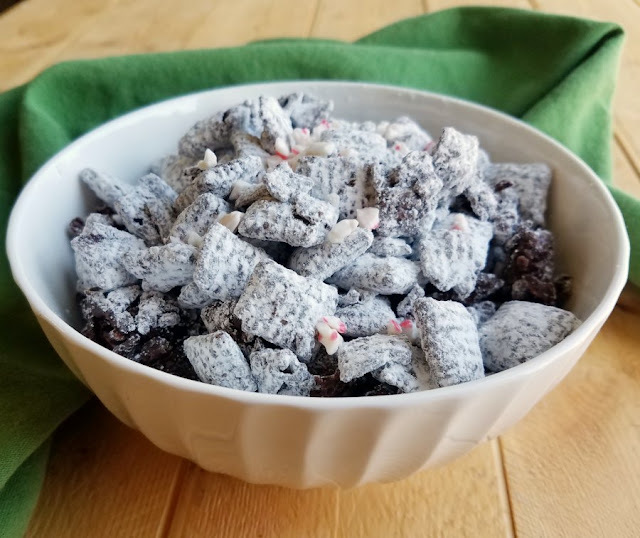 Reindeer chow, or dark chocolate candy cane puppy chow, is perfect for giving and eating! 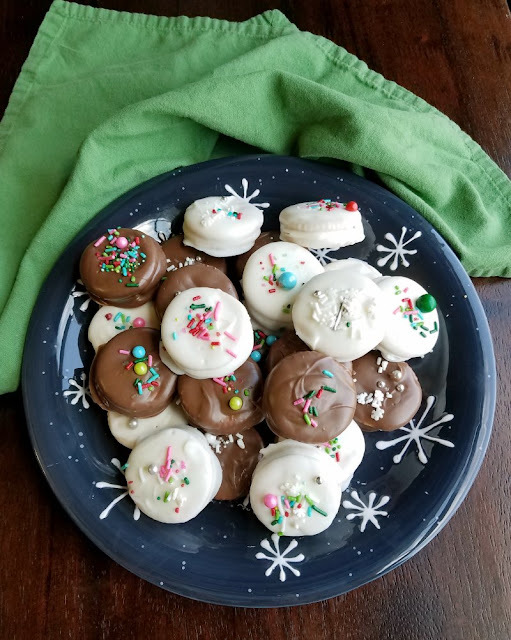 Chocolate and peppermint are a classic holiday flavor combination. This reindeer chow is a fun way to get that yummy flavor in a no bake and super fun snack mix. It is hard to stop eating it once you get started, so be warned! 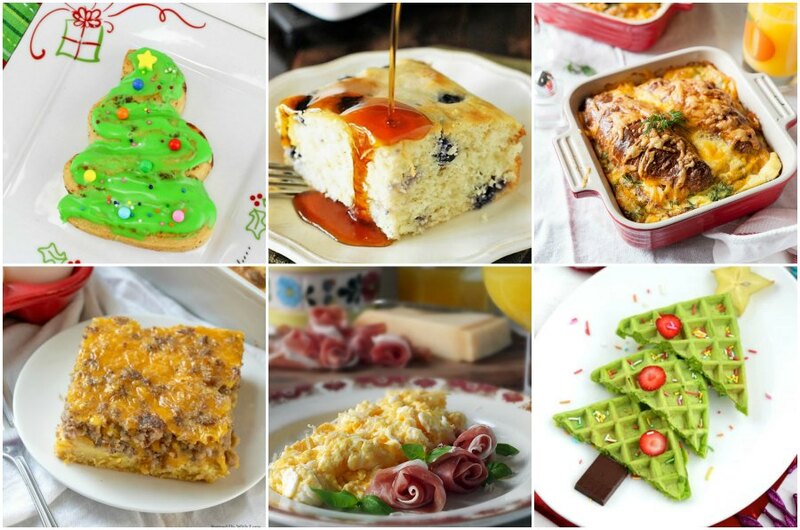 The best Christmas breakfast recipe ideas in one place. 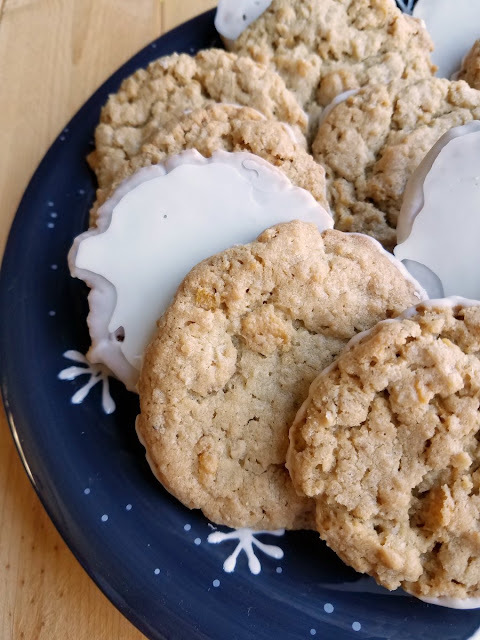 They are all either quick and easy or can be prepped ahead so that you aren't running around on Christmas morning. Christmas morning calls for a special breakfast, but nobody wants to spend all morning in the kitchen. It's a time to celebrate and be with your family. So I have collected 29 fabulous recipes that can either be prepped ahead or put together in a jiffy. Make this modern twist on an old favorite. 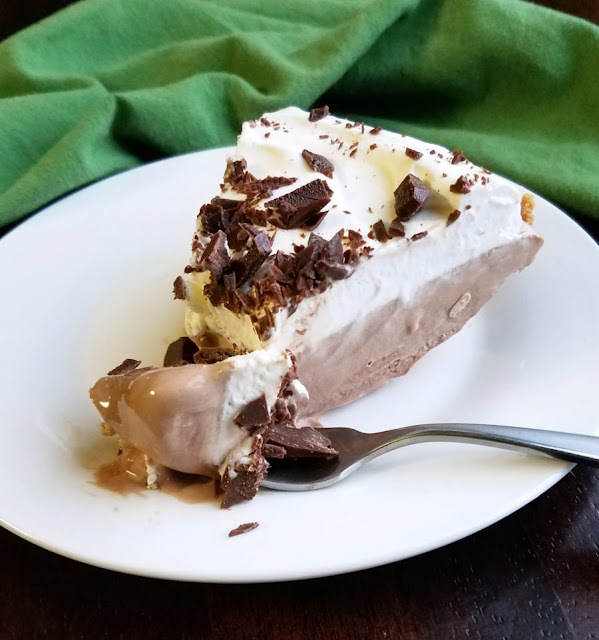 This no churn frozen mint meltaway pie is a perfect make ahead holiday dessert. This fun modern no churn twist takes a classic department store recipe and makes it even easier. Turn mint meltaway candies into a show stopping dessert that you can make ahead of time. It is a chocolate and mint lovers dream come true. An easy to make no bake cheesecake loaded with candy canes is a perfect addition to your Christmas dessert table. 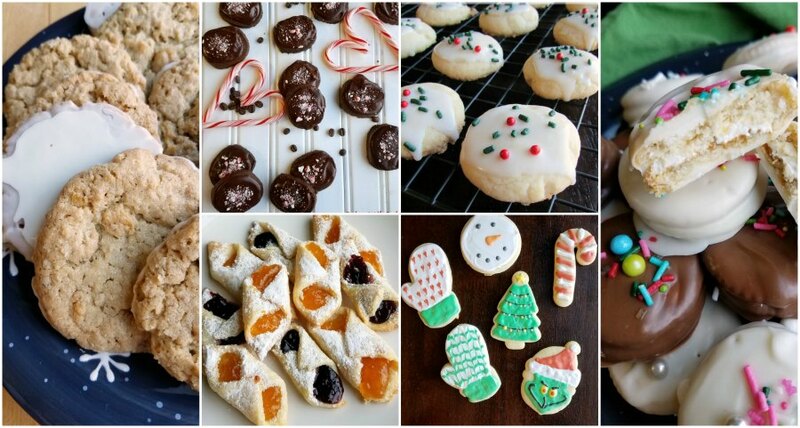 Your Christmas dessert repertoire doesn't have to begin and end at cookies. 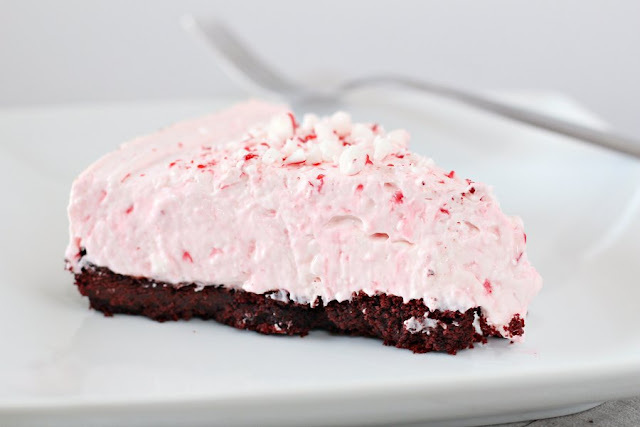 This candy cane laden no bake peppermint cheesecake is a perfect holiday dessert. You can make it ahead of time and it doesn't require any oven space! 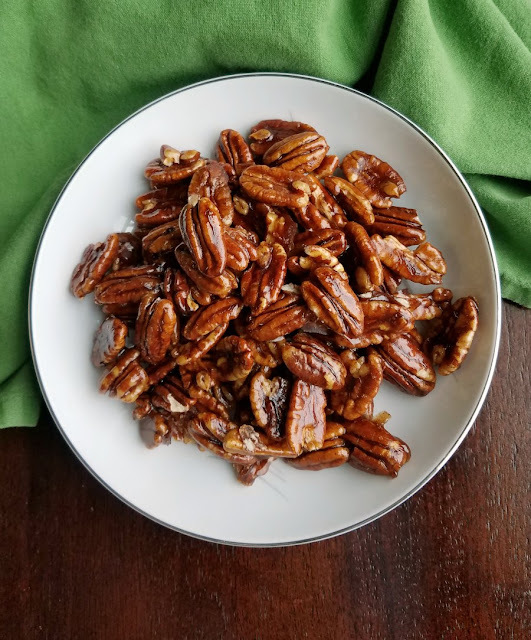 This super simple recipe can be made with 2 ingredients, but is even better if you spring for all 4. 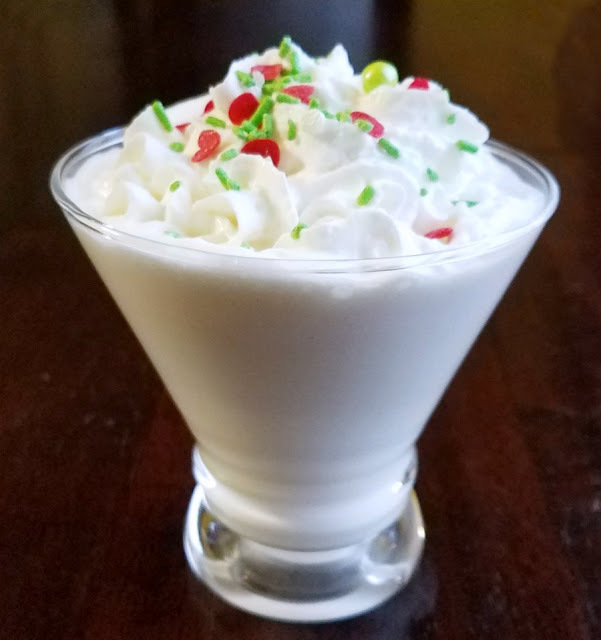 Vanilla milk punch is slightly sweet and really tasty, top it with whipped cream and sprinkles to make it an extra festive treat. 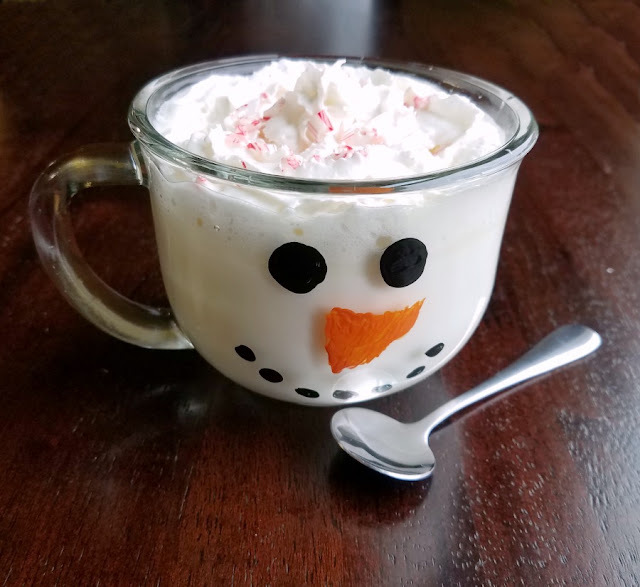 Sometimes we want something extra fun and festive but don't want to put a ton of effort into it. This fun vanilla milk punch meets that need. 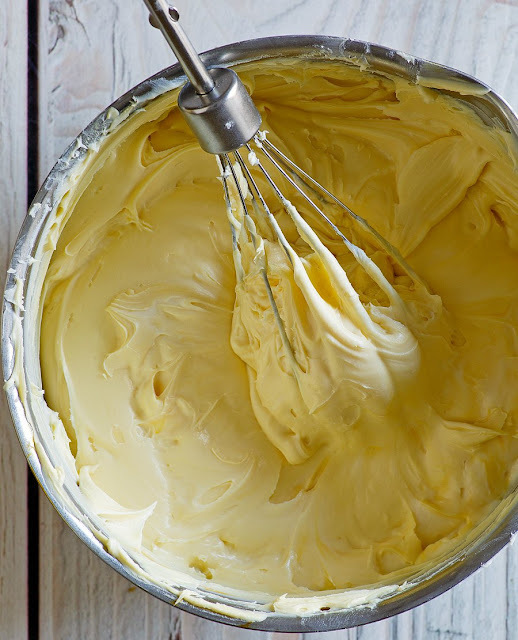 Just mix together two ingredients for the base, then top with whipped cream and sprinkles to make it extra special. It is great warm or cold and can be made single serve or for a crowd. 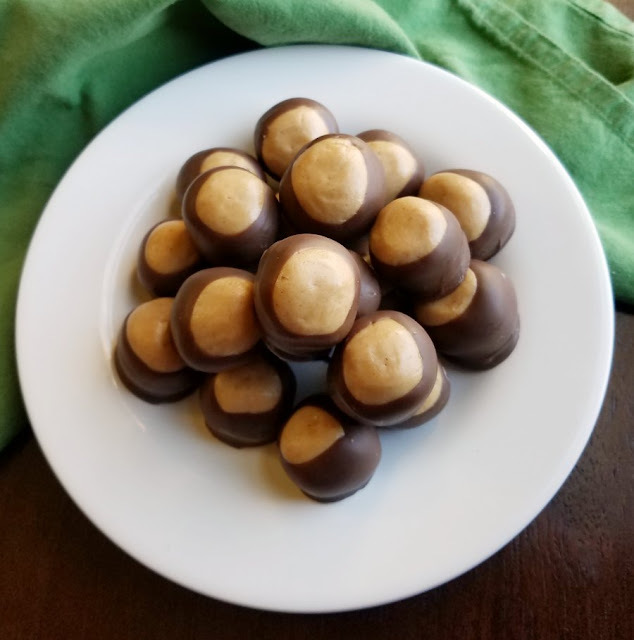 Bites of creamy orange cheesecake goodness are dipped in chocolate to make this one of a kind no bake treat! Imagine biting through a crunchy chocolate shell to have your teeth sink into a creamy orange center. Actually, don't imagine it. Whip up a batch and try it for yourself. 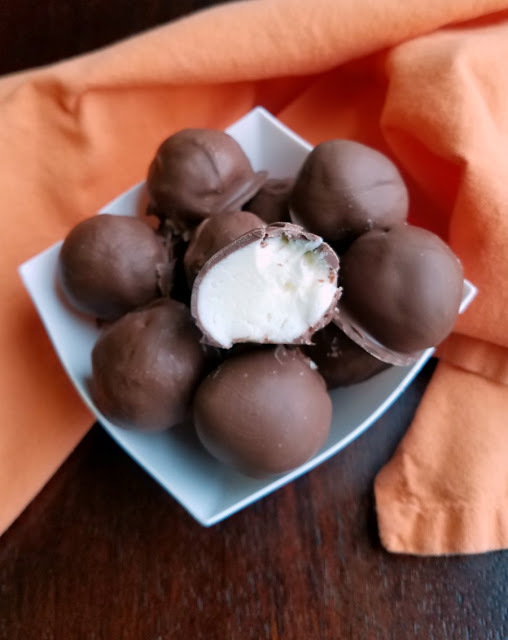 Chocolate covered orange cheesecake truffles may just become your new favorite! Warm up from the inside out when you take a sip of creamy smooth delicious comforting peppermint white hot chocolate. 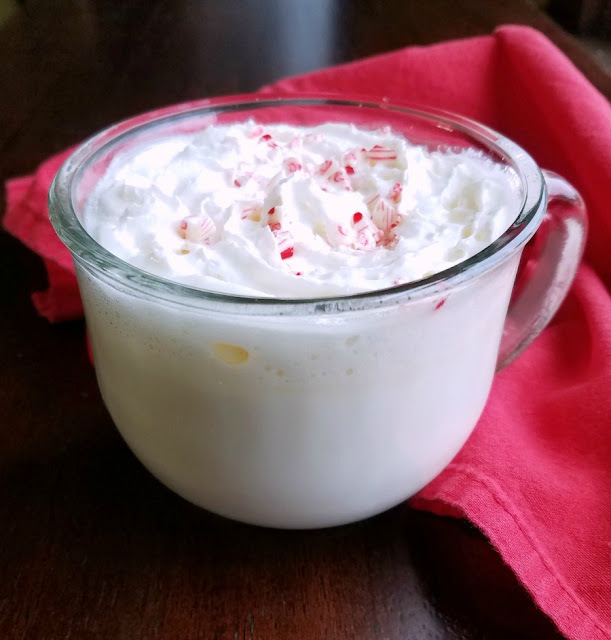 This peppermint white hot chocolate is super easy to make. In just a few minutes you can have a comforting sip of goodness. It is perfect for a snow day, a great way to warm up on a cold day or a way to just indulge in a little bit of creamy luxury. 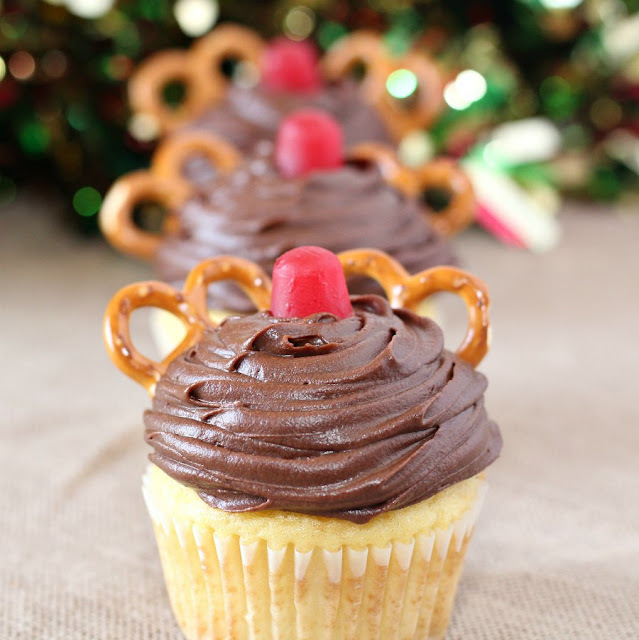 Super cute and easy to make, these Rudolph cupcakes are sure to make your day more festive! The Christmas season is always such a fun and magical time of year. Keeping that magic alive doesn't have to be hard. These fun Rudolph cupcakes are super simple to make and will spread cheer with everyone who enjoys one.